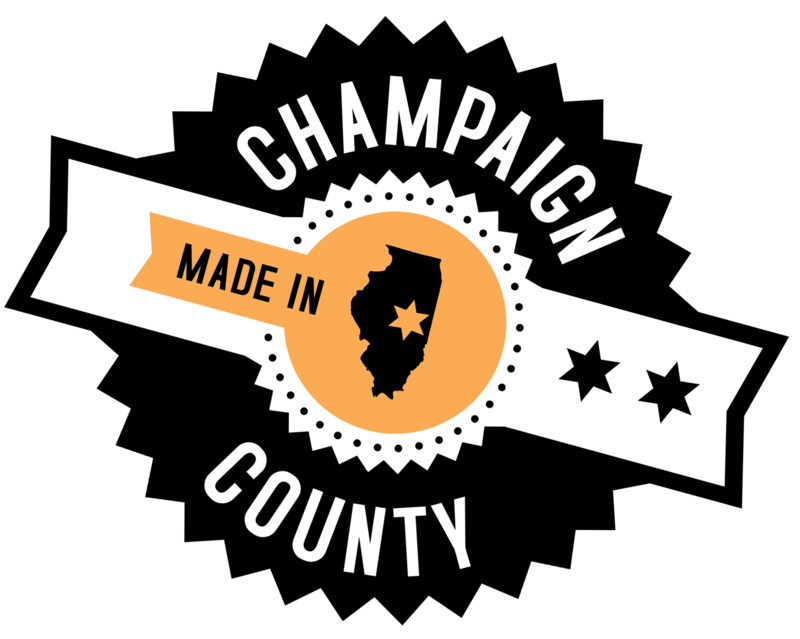 The Champaign County Economic Development Corporation and Champaign Unit #4 Schools will kick off a new series of Twitter chats during the first week of August that cover various topics relevant to the District and Champaign County. The first two chats—scheduled for Tuesday, August 6 from 4-5 p.m. and Wednesday, August 7 from 10-11 a.m.—will focus on all things back-to-school and answer questions on topics such as enrollment, bus schedules, physical exams/forms, food service, the new District website, and anything else participants would like to ask. Stephanie Stuart, Unit #4 Community Relations Coordinator, and Carly McCrory, Communications Director for the Champaign County EDC, will both moderate the chat and various representatives from the Unit #4 School District will be on hand to answer questions relevant to the topics listed above. All community members are invited to participate in the chat. To participate, log in to Twitter and search for hashtag #AskUnit4. To be included in the chat, the hashtag must be included in your tweets (questions and answers). Follow Unit 4 (@Unit4Schools) and the Champaign County EDC (@CHCEDC) on Twitter.